In the event of recent news reports and the potential repercussions on MtGox’s operations and the market, a decision was taken to close all transactions for the time being in order to protect the site and our users. We will be closely monitoring the situation and will react accordingly. Bitcoin users have already lost most of their faith in MtGox after events have clearly proven that the Bitcoin exchange may never get back up again. What started as a “technical glitch” in the MtGox system turned out to be a bigger problem that the exchange was not expecting. As a result, MtGox put the blame on the Bitcoin protocol itself citing “transaction malleability” as the main issue. With this, hackers could proceed to mess around with the transactions on the server in a denial of service attack. In order to protect itself and its users, MtGox shut down withdrawals until the issue was resolved. Of course, the issue has not been resolved. Obviously, this never worked out, seeing as how MtGox shut down transactions in addition to withdrawals and transfers. CoinBase, Bitstamp, Circle, Kraken, and BTC China have joined together to dissociate themselves from MtGox. In the joint statement, the Bitcoin exchanges assured its users and the Bitcoin community that they are well secured and will remain so in the future. The Bitcoin exchanges also said that it seemed that MtGox did not provide the security that was required in order to safeguard its users. Coinbase and Bitstamp rushed to check if they also had a denial of service attack, and just as quickly they absolved any problems. Perhaps, if MtGox followed suit, this issue would have never escalated to such an extent that they had to shut down transactions. It is obvious that MtGox did not know how to address the problems they had. 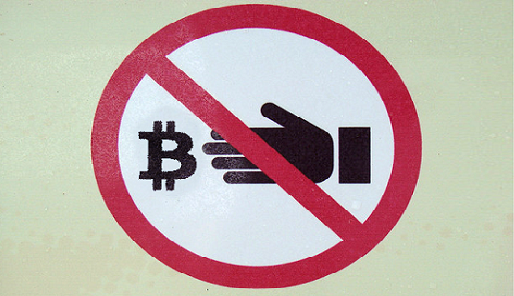 The fact that MtGox shut down transactions proves just how large the issue really is. 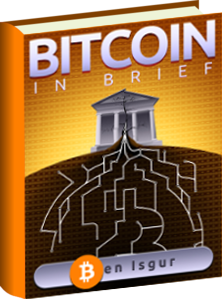 As a result, the Bitcoin exchange as well as the Bitcoin community suffered the consequences. After MtGox’s continuous decline, Bitcoin lost a lot of its value. Currently, it is trading at around $512 at Bitstamp. Seeing as how the other Bitcoin exchanges have reassured its users and the community, one can hope that even with MtGox’s fall, Bitcoin can rise up again.